BBC reported on Tuesday, 19 March, that Partiban Durai was found carrying the embryo in a specialised nitrogen-packed canister inside his luggage. He claimed he had been transporting embryos to an IVF clinic in India 10 times in the past 18 months, Times of India reported. He would arrive with the package in the morning then leave on an evening flight. Durai added that he worked for a surrogacy agency based in Malaysia, that is run by an Indian man and his British wife. However, the clinic has since denied the allegations, saying that it was a set-up. 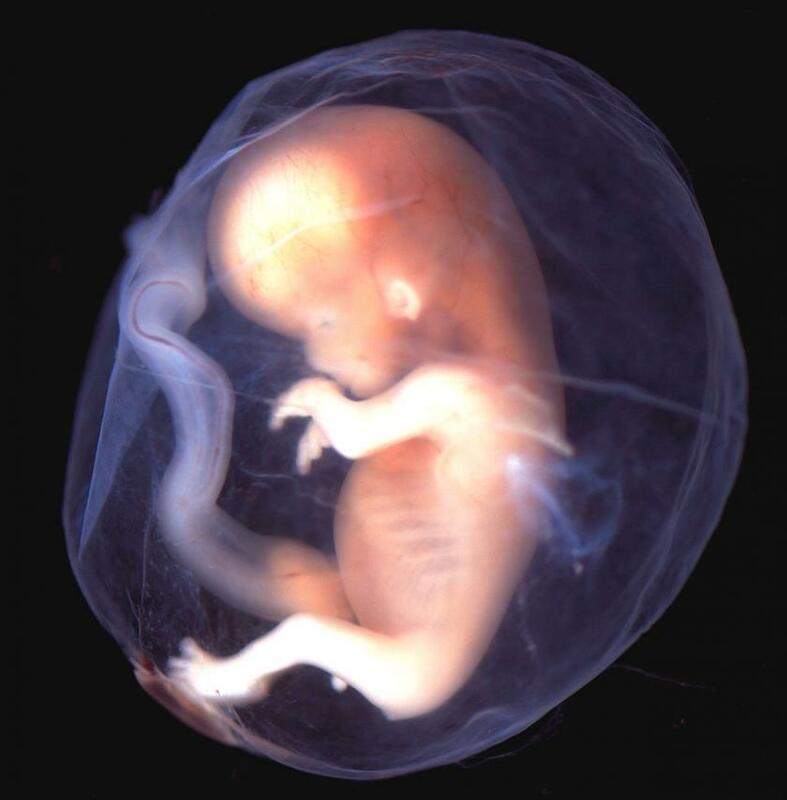 Dr Goral Gandhi, an embryologist who runs the clinic, said that the embryos were not for them. 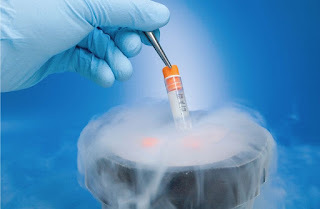 According to Times of India, authorities believe that transferring embryos into the wombs of Indian surrogates is a much cheaper process in India. However, it is a requirement to have a legal permit from the Indian Council of Medical Research before transporting embryos into India.